If you wear dentures and are experiencing problems, or if you or someone you care about requires dentures, you should visit Michael Delsaut for help. Along with the fabrication of new dentures, he will instruct you in the daily maintenance of your dentures. 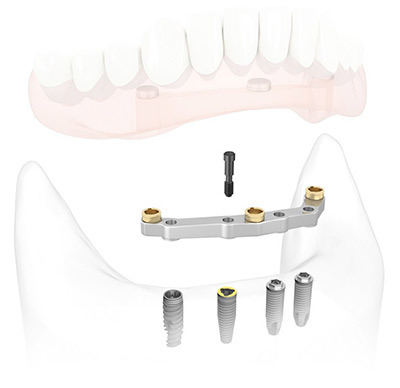 He will also determine how often your dentures should be adjusted for comfort, effectiveness and appearance. A referral from a health-care professional is not required when consulting a Denturist. You and Michael will discuss your individual needs and the choices that are available to you. He will provided you with the information required to make the right decision. Michael will focus on comfort, fit and appearance, working with you, every step of the way, to re-create your natural smile. All you have to do is make an appointment, it's that simple. … But only one denturist!